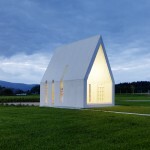 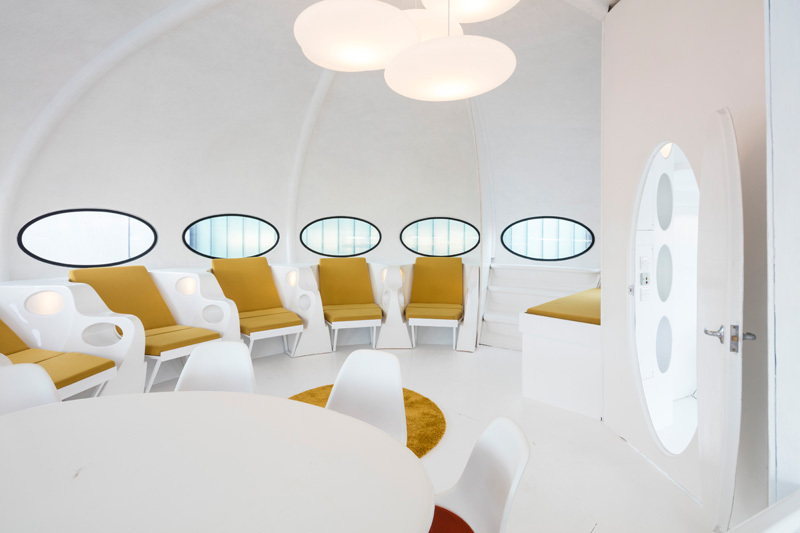 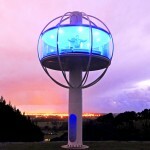 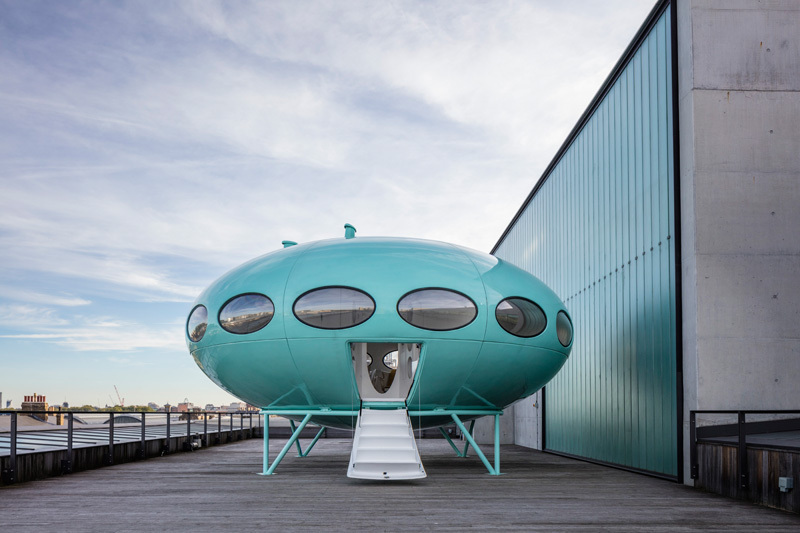 This iconic 1968-designed Futuro House, which has been painstakingly restored by Craig Barnes, from the derelict condition in which he found it, is now being used as a venue for events. 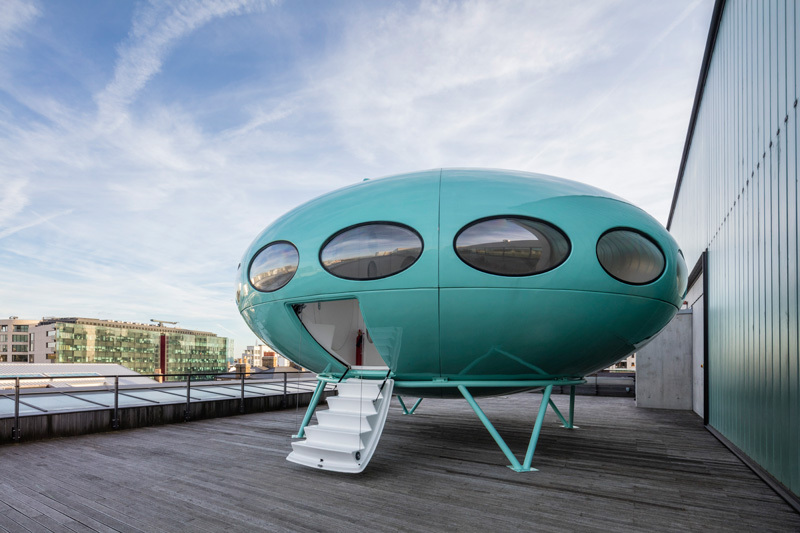 For its latest appearance, the Futuro House has landed on the terrace of Central Saint Martins, a college for art and design in London, to host a year long series of events to run alongside “The Intelligent Optimist” exhibition. 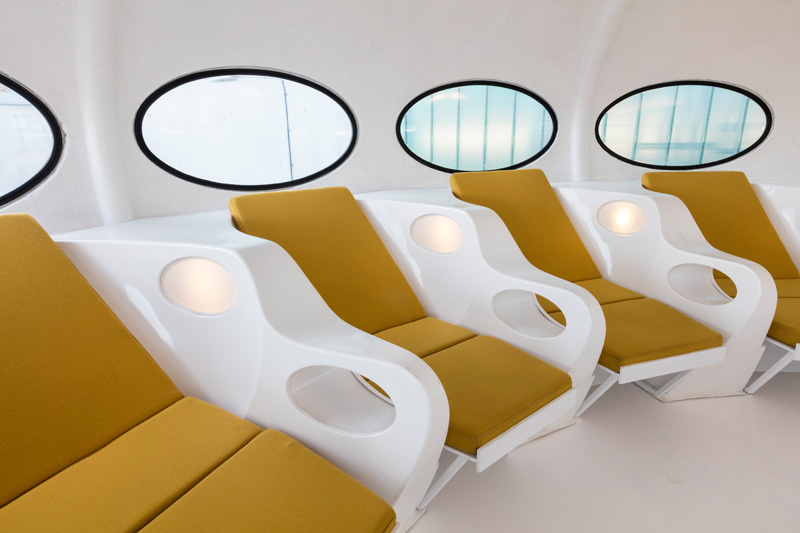 Professor Jeremy Till, Head of the college, saw the potential for students and staff to work with ideas of the future in this icon of space age design. 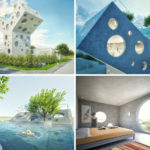 These speculations will be collected as ‘Slivers of the Future’, a chronicle of how the college engages with the future.